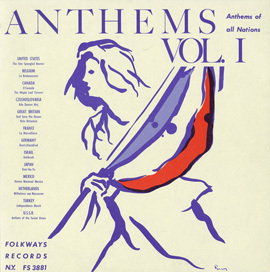 This collection of soulful and rousing Russian folk songs is sung by baritone Alexander Zelkin, born in France of a Russian father and French mother. 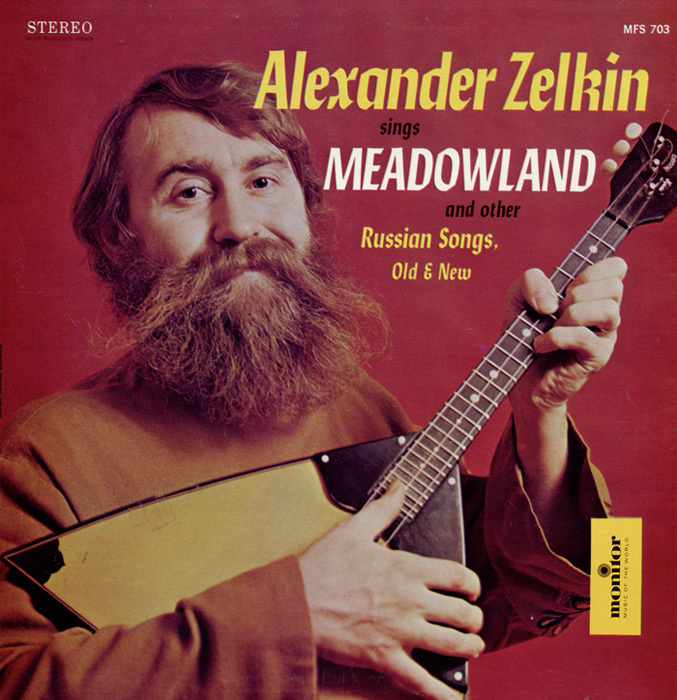 Zelkin is accompanied by a small band and plays the balalaika (a triangle-shaped 3-stringed instrument). 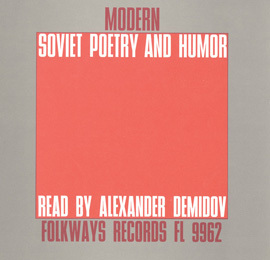 Listeners may recognize “Meadowland” (“Polyushko-Polye”) and “On the Sunny Meadow” (“Na Solnechnoy Polyanochke”) as Soviet Red Army staples by composers Lev Knipper and Vasily Solovyev-Sedoy. 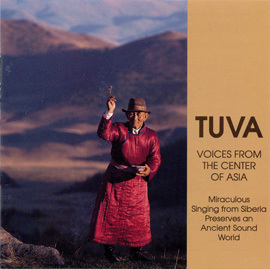 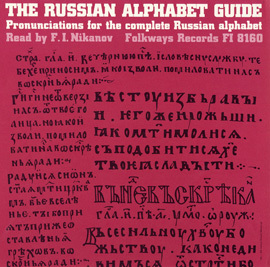 Liner notes include full transcription of songs in English, Russian, and transliterated Russian. 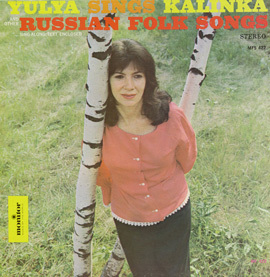 "From Russia with Love: Russian Folk Music on the Balalaika"